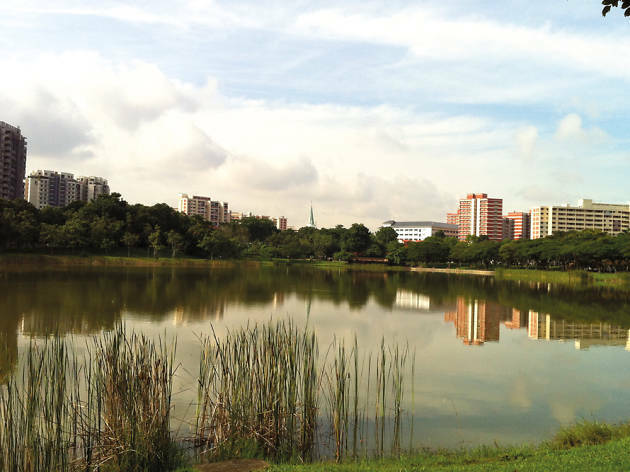 Clocking in at 5 hectares, Punggol Park’s pond is ideal for a casual fishing ‘trip’ with the family – there’s even a promenade for that. But if you guys have brought food, Punggol Park has a few designated picnic spots, too. If the little ones have too much energy to expend, take them to the playground or head to the bicycle kiosk, which can be found at the north-western tip of the park. 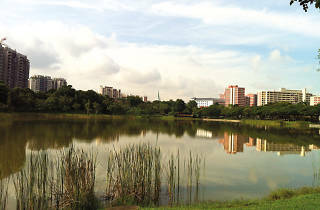 The route around the central pond may not be long and winding, but that makes it perfect for kids who are only starting to learn how to skate or ride.